This book has the What You Need To Know information that has been condensed and streamlined in an easy understandable format. 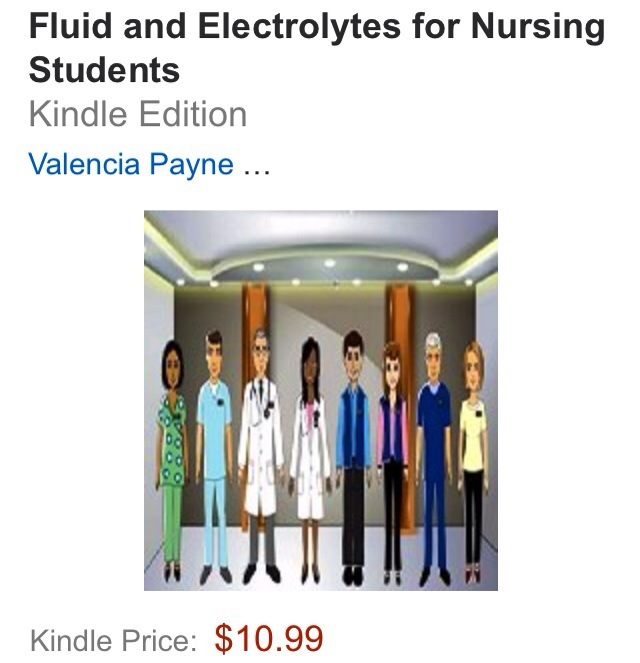 It is not only for nursing students but all healthcare professional. Get Your Copy Today! !